You see a map that shows territory of Kazakhstan. detailed map of Ul'yanovka и OziExplorer calibration for gps. detailed map of Sennoye free download. map of Ognevo calibrated download for free. 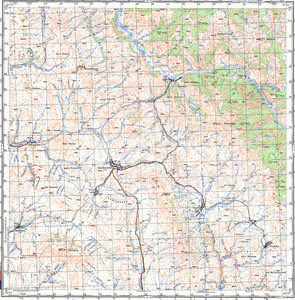 map of Novopolyakovka и OziExplorer calibration here. interesting map of Yachmenka for Garmin. detailed map of Aleksandrovka calibrated for gps. topographic map of Besuy here. map of Paramonovka calibrated presented. actual map of Krasnaya Polyana calibrated presented.